Broomhill Square has been serving the Broomhill area in the west end of Glasgow for over 50 years. It has a range of eating and dining options along with shops for all your needs. Ranging from The Square Bar and Restaurant, a quality neighbourhood bistro, to Poboyz American diner, Papa Johns for pizzas and Greggs for your savouries and sandwiches, Broomhill Square has dining and snacking for all your needs. 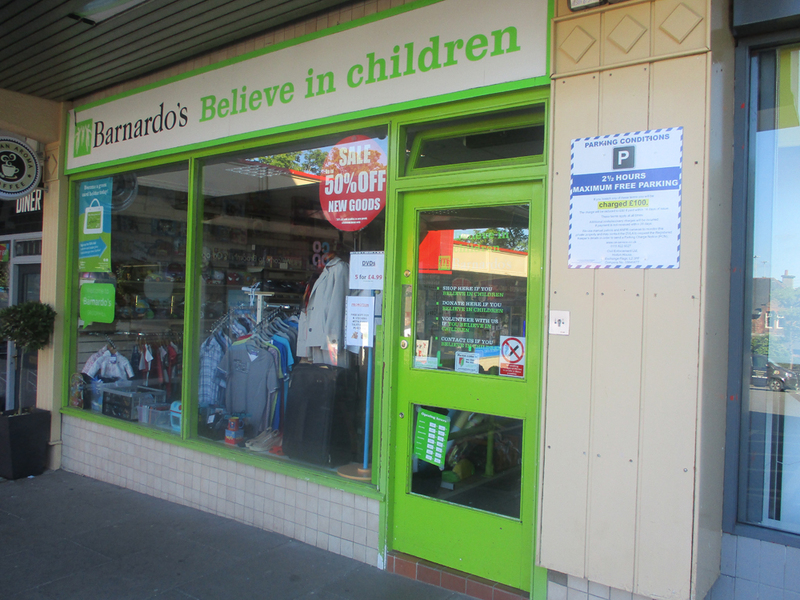 It has everything for your local shopping with a Coop convenience store, Boots pharmacy and chemist, Newagents, Barnardo’s shop, Laundrette and Dry cleaners and Buttercup 7 Day Dental practice.